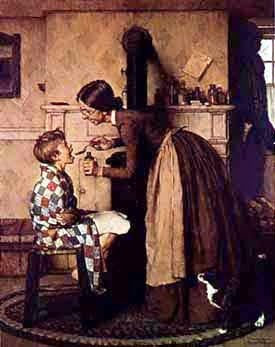 Do you ever wonder where mamas got medicines for sick babies before Walgreens and CVS stores existed? 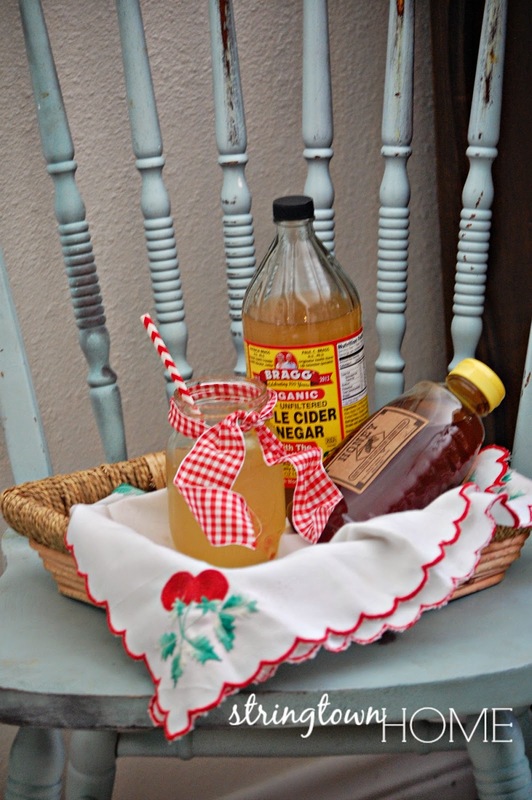 One tried and true home remedy for numerous issues is apple cider vinegar & honey. Y'all! I have been mixing an apple cider & honey drink (at least one) every day for the past two weeks. -I have been sleeping better. -I have had more energy. -My aches and pains (chronic back pain) is gone. So! 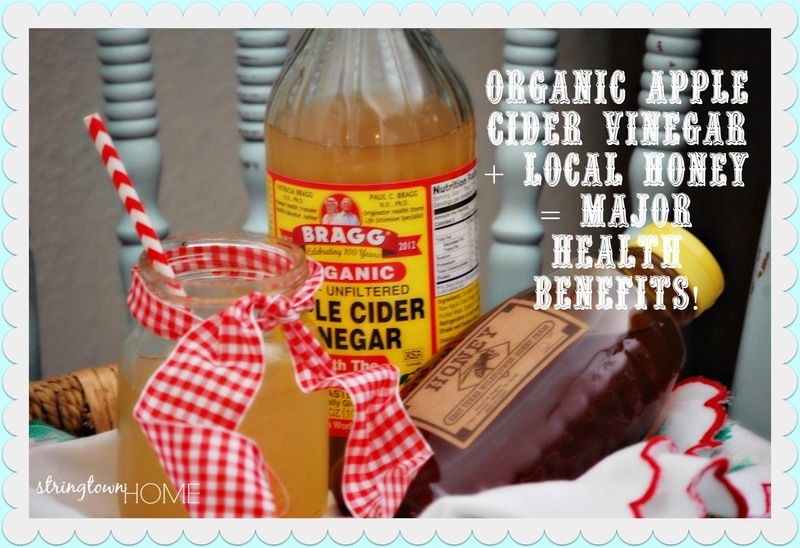 Try some apple cider vinegar & honey today... I hope you enjoy it as much as I have, and that you reap many benefits from drinking it! My hubby was on an apple cider vinegar kick for a while, but I just can't stomach the taste. Maybe if I could put it in something, but with just a bit of honey it wasn't enough for me. But I do agree with all the benefits! Lol! My husband is the same way... he's having trouble getting over the "vinegar" flavor... I've seen several recipes online where it's served hot, like an apple cider... maybe that would help? If your are struggling with the taste Manuka honey is great to add to the drink and it has its own powerful antibacterial properties. Neat! I'm going to have to find some, just to try! I love trying new things, especially when they are so good for you! Thanks for the tip!